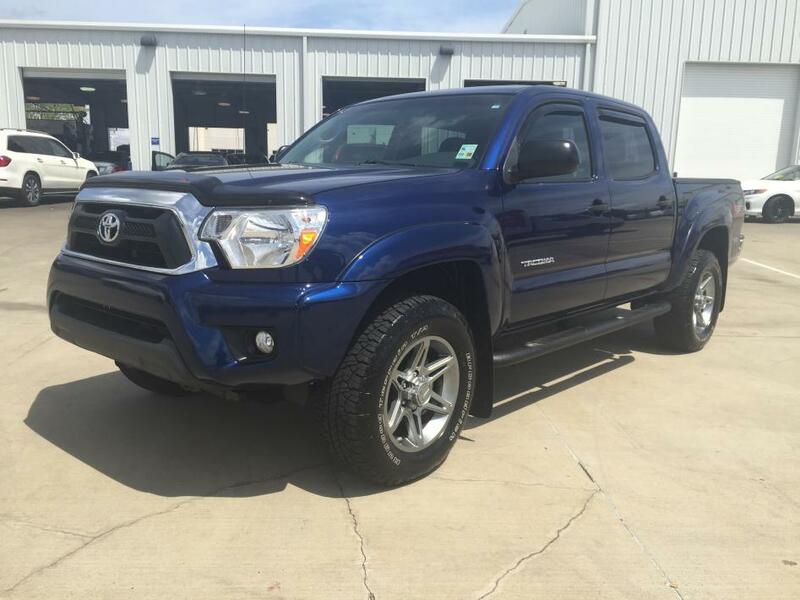 Tacoma Base, Take command of the road in the 2013 Toyota Tacoma! Packed with features and truly a pleasure to drive! With just over 25,000 miles on the odometer, this truck is a leading example of refined versatility in the midsize pickup segment! Toyota prioritized fit and finish as evidenced by: a rear step bumper, tilt and telescoping steering wheel, and air conditioning. It features an automatic transmission, 4-wheel drive, and a 4 liter 6 cylinder engine. Our sales reps are knowledgeable and professional. They'll work with you to find the right vehicle at a price you can afford. Stop by our dealership or give us a call for more information., Tachometer,CD player,Air Conditioning,Traction control,Tilt steering wheel,Speed-sensing steering,Brake assist,Front beverage holders,Illuminated entry,Power steering,Telescoping steering wheel,Dual front impact airbags,3.727 Axle Ratio,Power windows,Passenger door bin,ABS brakes,Dual front side impact airbags,Front anti-roll bar,Rear step bumper,Electronic Stability Control,Overhead airbag,Split folding rear seat,16' x 7J+30 Style Steel Wheels,AM/FM radio,MP3 decoder,Power door mirrors,Front wheel independent suspension,Low tire pressure warning,Occupant sensing airbag,AM/FM/CD w/6 Speakers,7 Speakers,Front reading lights,Overhead console,Passenger vanity mirror,Front Bucket Seats,Anti-whiplash front head restraints,Driver door bin,Front Center Armrest,Fabric Seat Trim Take command of the road in the 2013 Toyota Tacoma! Packed with features and truly a pleasure to drive! 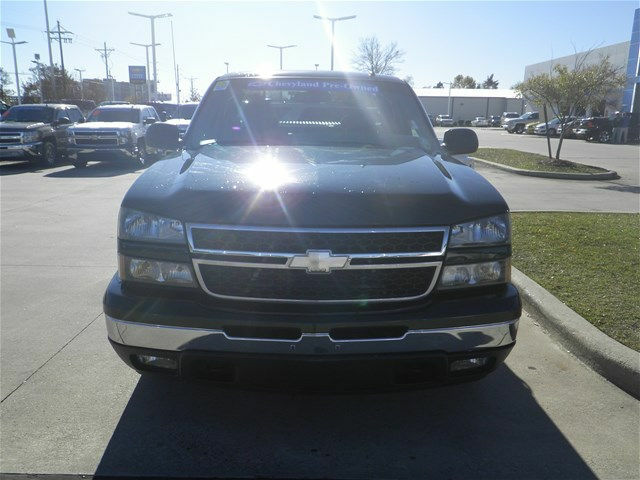 With just over 25,000 miles on the odometer, this truck is a leading example of refined versatility in the midsize pickup segment! Toyota prioritized fit and finish as evidenced by: a rear step bumper, tilt and telescoping steering wheel, and air conditioning. It features an automatic transmission, 4-wheel drive, and a 4 liter 6 cylinder engine. Our sales reps are knowledgeable and professional. They'll work with you to find the right vehicle at a price you can afford. Stop by our dealership or give us a call for more information. 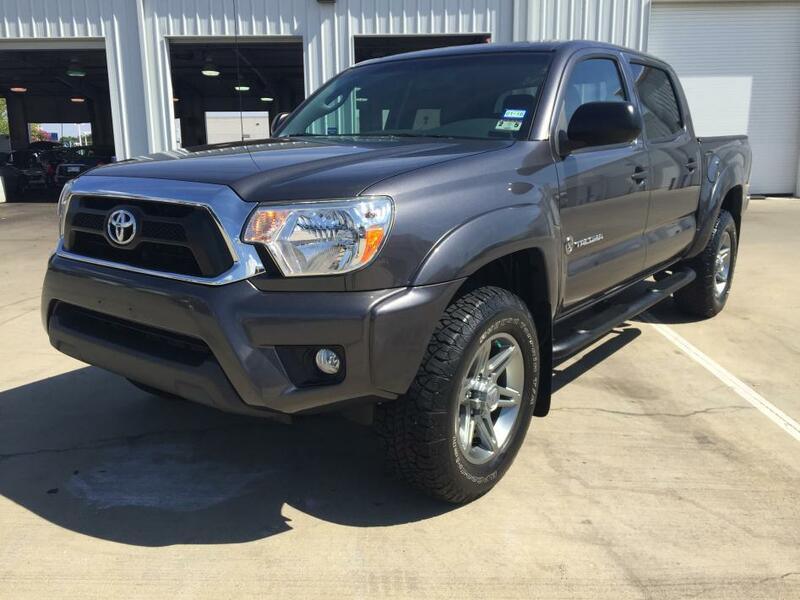 Tacoma Prerunner, Introducing the 2014 Toyota Tacoma! A comfortable ride with room to spare! This 4 door, 5 passenger truck still has fewer than 30,000 miles! All of the following features are included: power door mirrors, skid plates, and 1-touch window functionality. Under the hood you'll find a 6 cylinder engine with more than 230 horsepower, and for added security, dynamic Stability Control supplements the drivetrain. We pride ourselves in the quality that we offer on all of our vehicles. Please don't hesitate to give us a call., Tachometer,CD player,Air Conditioning,Traction control,Tilt steering wheel,Speed-sensing steering,Brake assist,Front beverage holders,Illuminated entry,Power steering,Radio: Entune AM/FM/CD,Telescoping steering wheel,Dual front impact airbags,3.727 Axle Ratio,Power windows,Passenger door bin,ABS brakes,Dual front side impact airbags,Front anti-roll bar,Rear step bumper,Electronic Stability Control,Overhead airbag,Split folding rear seat,6 Speakers,16' x 7J+30 Style Steel Wheels,MP3 decoder,AM/FM radio,Power door mirrors,Front wheel independent suspension,Low tire pressure warning,Occupant sensing airbag,Front reading lights,Overhead console,Passenger vanity mirror,Front Bucket Seats,Anti-whiplash front head restraints,Driver door bin,Front Center Armrest,Fabric Seat Trim Introducing the 2014 Toyota Tacoma! A comfortable ride with room to spare! This 4 door, 5 passenger truck still has fewer than 30,000 miles! All of the following features are included: power door mirrors, skid plates, and 1-touch window functionality. Under the hood you'll find a 6 cylinder engine with more than 230 horsepower, and for added security, dynamic Stability Control supplements the drivetrain. We pride ourselves in the quality that we offer on all of our vehicles. Please don't hesitate to give us a call.